Aeromedical rescue helicopter crews are utilising the world-class HUET facility at The ACE Training Centre in Sydney to train in a controlled and dynamic environment and achieve mastery in the rescue skills required to save lives. Health Minister Brad Hazzard got a first look inside the Helicopter Underwater Escape Training (HUET) facility, located at the $25 million NSW Ambulance and Toll Rescue Helicopter Base at Bankstown Airport. 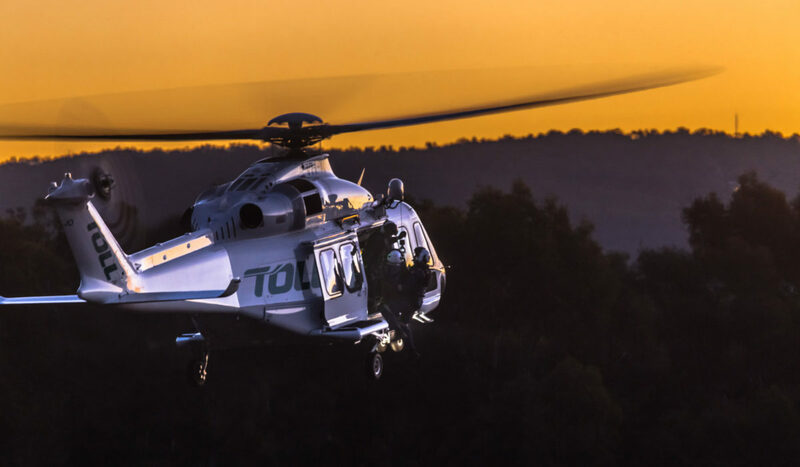 The Aeromedical Crewing Excellence Training Centre is the most advanced centre of its kind in the Southern Hemisphere and part of a $151.2 million investment in the NSW Ambulance Helicopter Retrieval Network. 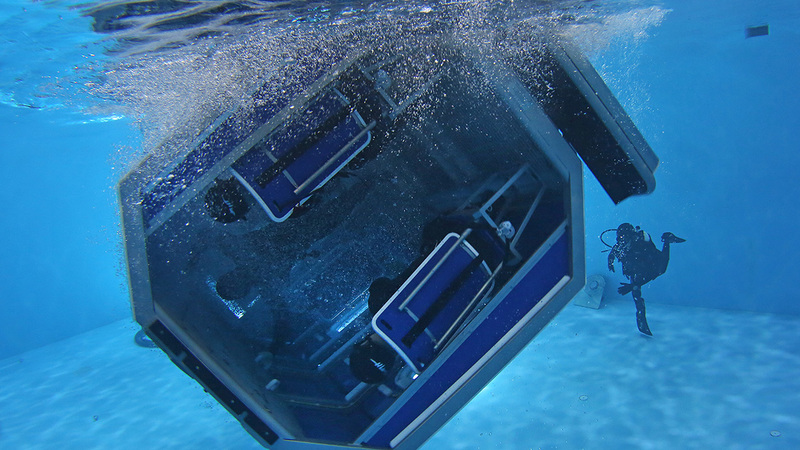 The HUET Simulator Training is a high fidelity, realistic underwater escape/rescue training simulator designed to prepare aircrews for emergency ditching into water and subsequent recovery. The METS30, one of the best Modular Egress Training Simulators in the world, is equipped with an integrated Rescue Hoist system for day or night time scenarios, as well as multiple environmental simulators, such as sound, wind and wave generators to create Sea State 3. These systems combined create highly realistic training scenarios that make the METS30 stand out as one of the leading training simulators available, definitely unrivalled in Australia. Mark Delany, Executive General Manager Defence and Government said ‘Our commitment is to ensure all our crew on board every Toll Air Ambulance mission are trained to the highest level in case they are faced with an overwater ditching. NSW Ambulance Commissioner Dominic Morgan said NSW Ambulance aeromedical crews conduct more than 200 overwater missions in NSW every year so the HUET training is vital for crew safety. Hundreds of helicopter crew members will undergo HUET training over the next year to ensure we enhance their skills, reduce risk and improve survival prospects.